Often been surprised by a movie after what a film critic said about it? Ever felt cheated out of big bucks on the recommendations of a punk 24-year-old? Or really loved the ones they panned? Well, you no longer need to feel out of step with the current movie review band. Different Drummer is for you. Read more about our take on the film world. And get ready to relive your favorite movies with the recipes that follow each review. I should have seen it coming in their reboot 2 years ago. The tell tale beginnings of the slippery slope to nihilism. Maybe that’s why, in spite of critical acclaim, the movie going public is not too pleased with Star Wars: The Last Jedi. A tantalizing slant on cooking and crime. 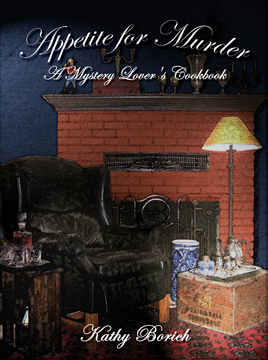 Relive your favorite classic detective stories and then whip up the food that caught the culprit. 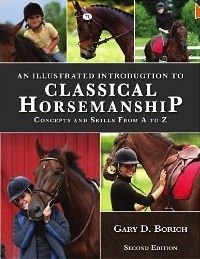 A comprehensive resource in a succinct alphabetical format that brings the beginning rider through every aspect of learning to train and ride for show and trail. How do I love Netflix’s The Highwaymen? Let me count the ways.Impeccable leads and a fine supporting cast. Sharp dialogue, haunting images and music, with action nonpareil. But best of all, we finally get the story straight and the lawmen – not the thuggish criminals – are the real heroes. 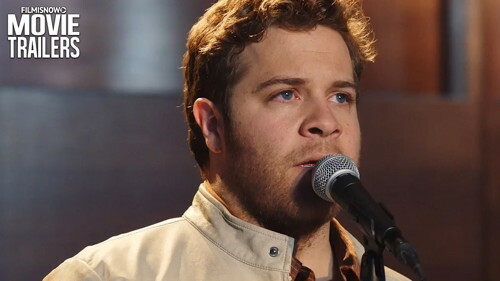 It’s labeled a Christian movie, but just like the titled song, I Can Only Imagine, the film breaks through genre barriers to reach out to all audiences. And in that way this wonderful film, in its own subtle way, is subversive. Suddenly an old story is brand new again. Just by changing its perspective. 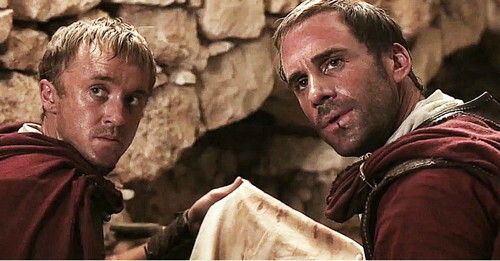 Now instead of the insider’s view of the death and resurrection of Christ in the New Testament, we get the story from a Roman Tribune tasked with finding the body that has disappeared from its tomb. 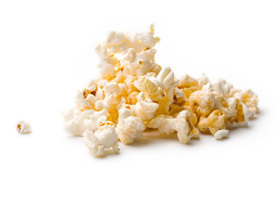 DifferentDrummer.cc is a movie reviews website for film-loving foodies. Copyright © 2005-2018, Kathy Borich. All rights reserved.